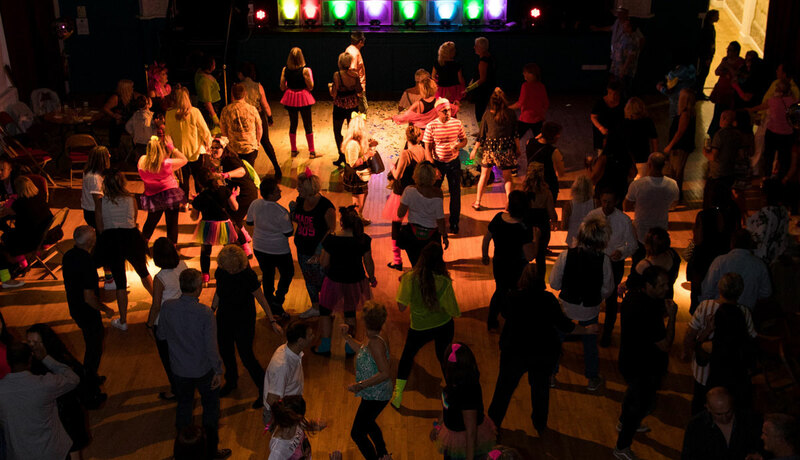 The Neeld hosts a mixture of professional and amateur shows throughout the year, both from touring productions and local groups. 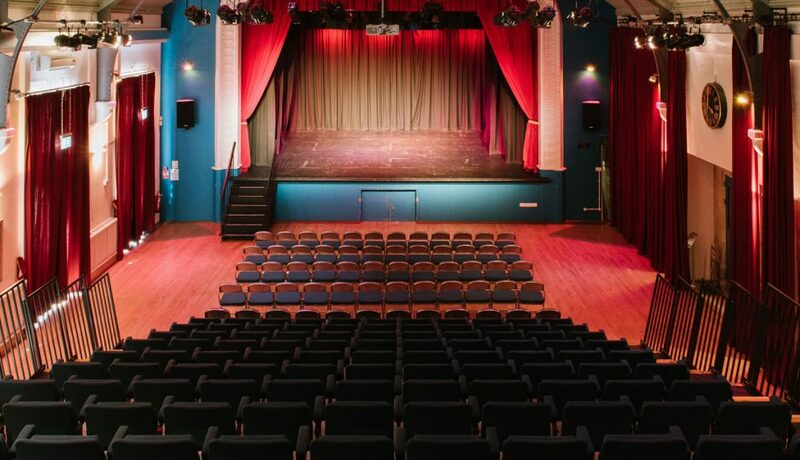 The space is suitable for both standing and seated shows. Retractable tiered seating is installed, with a tiered seated capacity of 217 and a standing capacity of 400. 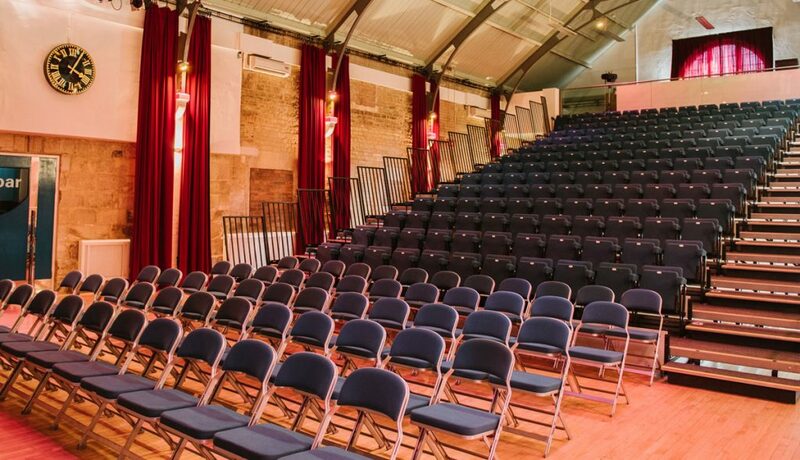 Other seating capacities, including all flat seating and cabaret style seating, is also available. The venue is also equipped with professional sound and lighting equipment, and our in house technician is available to hire. 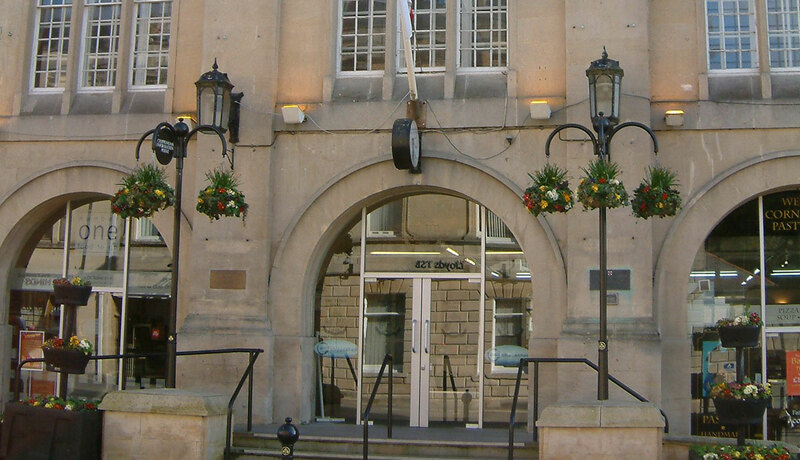 If you are interested in hiring the space for a show or event, please contact us at enquiries@chippenham.gov.uk or on 01249 446699.